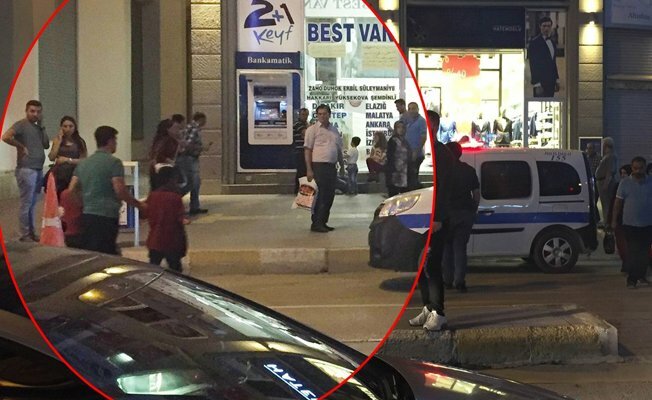 Turkish police on Monday detained two children aged 11 or 12 while they were singing a song in Kurdish on Cumhuriyet Street in Turkey’s eastern Van province, Dihaber online news portal reported. According to Dihaber, the children were taken away by the police and the money they collected in return for singing was seized. It is not known where the children were taken to.